We want to create a new role-playing game and work on a more enjoyable kind of action. These are some of the thoughts that have made what Falcom is today. We want to work on a new game of Ys or Trails. We want to start a new series. We believe there are many reasons to expand our team, but "Falcom seriously wants to make a game"Is what best represents the whole. 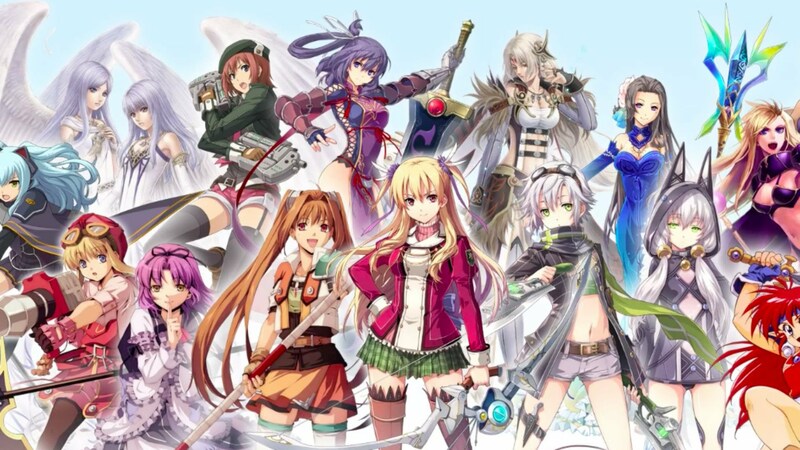 Often the various companies look for new elements to be included in a team, but there is always talk of a few elements; in this case we would have well five new entries in a software house that has always worked with very few elements; what project will have in mind Falcom?